H2O For Fitness is the premier brand in the hydrotherapy market and we are so passionate about our conviction in hydrotherapy that our name says it all! The core team at H2O has over 75 years of manufacturing experience providing the expertise required to create the best in underwater treadmills. Our philosophy has always been to deliver a quality product by focusing our design on simplicity with functionality. 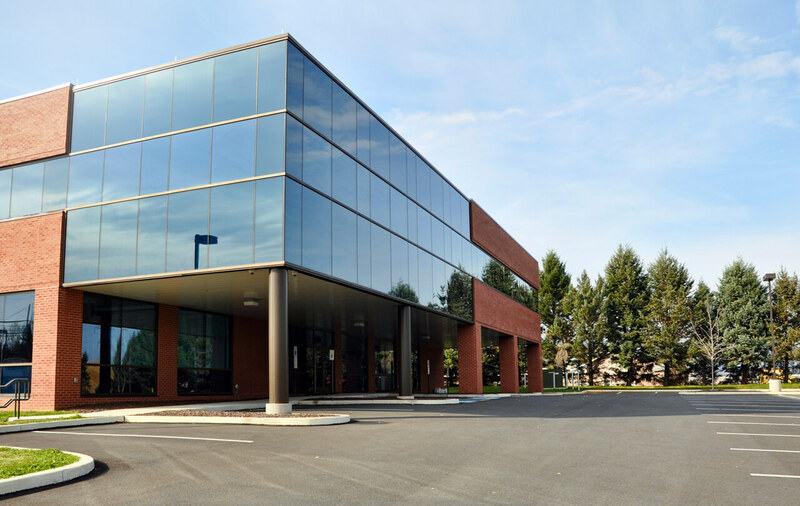 We pride ourselves in offering a product that is reliable, easy-to-use and versatile. H2O for Fitness… your fitness is our passion! For the total mental & physical well-being of humans and pets. 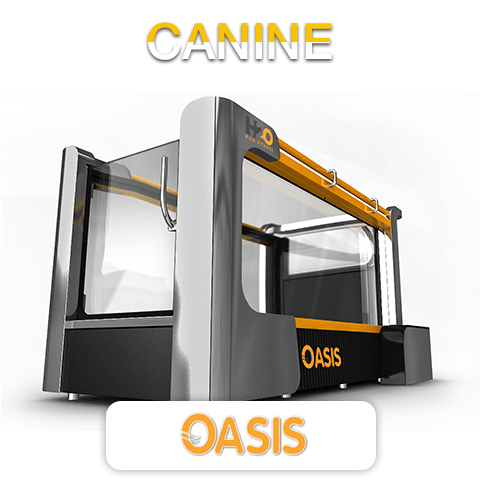 Underwater treadmill for Canine – Testimonials for The Oasis H2O For Fitness introduces a new way to help your dog stay fit. 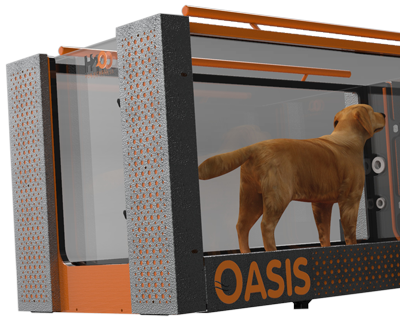 Our new canine/dog underwater treadmills are a great way to keep your furry friend active and in shape. Underwater Treadmill for Human – The Mirage The Mirage is a brand new product in the field of hydrotherapy and rehabilitation. 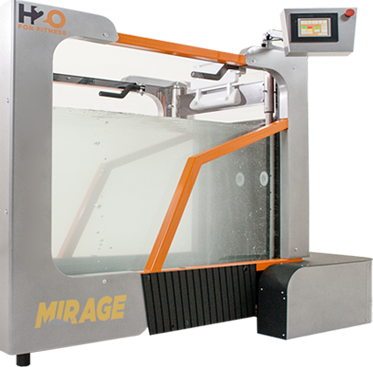 H2O for Fitness introduces the Mirage as an innovative hydrotherapy treadmill. Along with aquatic rehabilitation, the Mirage can also be used for fitness training and weight control. Canine Hydrotherapy Treadmill Check out our “The Oasis – H2O For Fitness” new Canine Hydrotherapy Treadmill at the Skippack Animal Hospital! It’s great for rehab, exercise, and care of dogs of all types. We have a huge customer base spread all over North America and Mexico. Here are some of our units. Also, to see our latest news article, please check out our News section.